Chart-topping musician, Cardi B, is famous for her single, “Bodak Yellow,” which was number one on Billboard’s Hot 100 chart for three weeks in a row. She is the only solo female rapper to take the number one spot since Lauryn Hill’s hit song, “Doo Wop (That Thing),” in 1998. Cardi B is equally well-known for her no-filter humor and charisma. 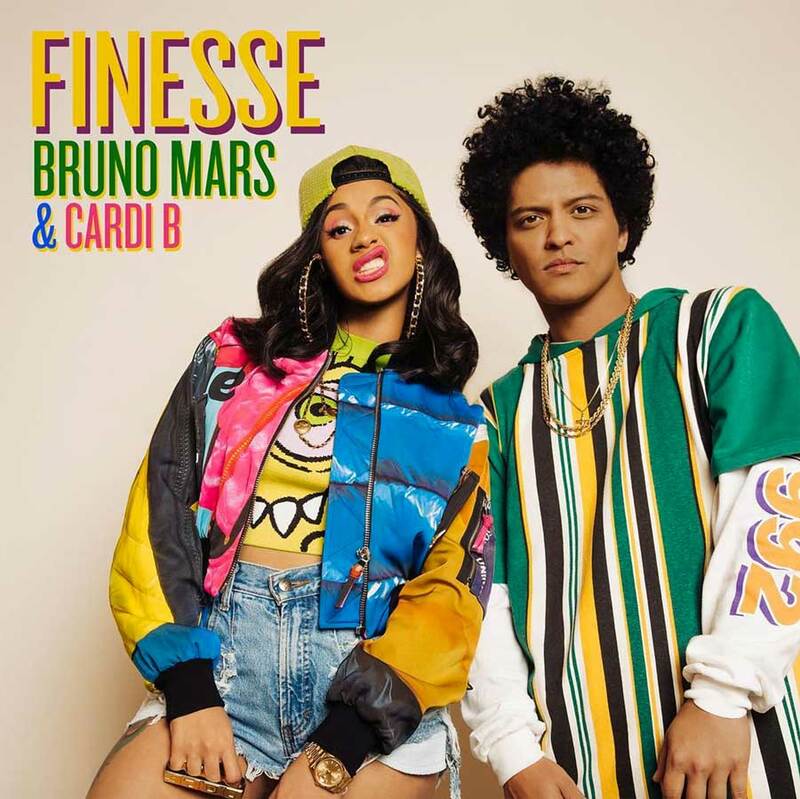 Cardi B was recently featured alongside Bruno Mars in his music video, “Finesse,” which is a tribute to the popular 90’s show, In Living Color. In the video, Cardi wears an all gold Rolex Day-Date. The Day-Date earned its name for displaying both the day of the week and the date, at the 12 o’clock and 3 o’clock positions, respectively. The day of the week on the President is available in 26 different languages, which just goes to show how global this watch has become over the years. Perhaps Cardi B will one day need a watch for her international tours. Commonly known as the President, due to the several presidents who have donned this particular Rolex, it is one of the most recognizable watches on the planet –the international symbol of success. Not to mention this watch has further garnered much attention throughout world leaders, actors, musicians, athletes, and CEOs who have all worn this iconic timepiece. In the “Finesse” video, Cardi B is likely wearing a reference 18038 or 18238. The only difference between these two models lies within the crown. The 18038 model has a Quickset feature, which allows the user to change the date, without having to continuously wind the hands around. The 18238 has a double Quickset function, which means that you can change the day, date, and time independently of one another. This was a great, time-saving feature that was added to the Day-Date in the 1980s. With this feature, you didn’t need to continually turn the crown to select the date you desired. The President bracelet is made of striking three-piece semicircular links, and a sleek concealed Crownclasp, making the bracelet look like a seamless piece of jewelry. Presidents are valuable because they are made from 18 carat yellow gold, white gold, rose gold, or platinum, and never stainless steel. The Rolex President is a classic symbol that shows everyone that you have made it, and Cardi B has definitely earned that status with her success on the billboards.